SquigglyTwigs Designs: SquigglyTwigs is featured! 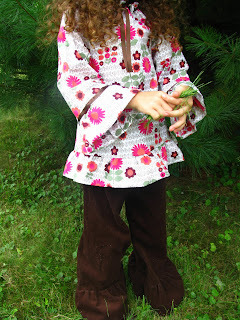 Our ruffle tutorial has been featured at Craft Gossip. Yeah! See it here. 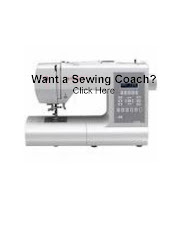 Craft Gossip is an amazing site for learning new things about any craft. It's definitely worth a visit and a favorite place of our's. 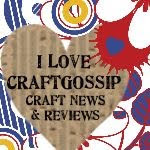 I love Craft Gossip, yay for being featured! I'd love for you to link to my tutorial - maybe we can do a tute swap?